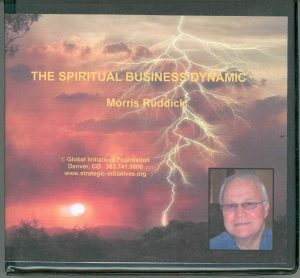 An overview of each of Morris Ruddick’s books can be seen by clicking on the above link. 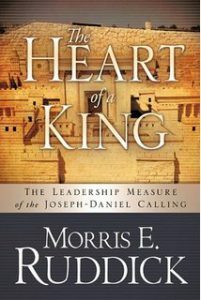 These books: “The Joseph-Daniel Calling;” “Gods Economy, Israel and the Nations;” “The Heart of a King;” “Something More;” “Righteous Power in a Corrupt World;” “Leadership by Anointing;” and “Mantle of Fire,” address the mobilization of business and governmental leaders with destinies to impact their communities. They are available in print and e-versions from www.Amazon.com, www.apple.com/ibooks and www.BarnesandNoble.com. Arrangements are being made to soon provide Video DVDs through a link to the online store of an associate ministry. An overview of each of these conference talks can be viewed at the above link. 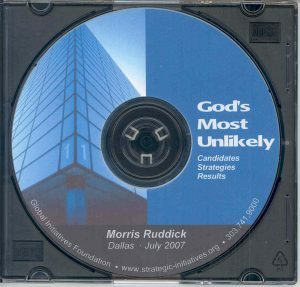 Arrangements are being made to soon provide Audo CDs through a link to the online store of an associate ministry. 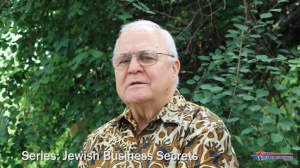 An overview of each of these conference talks can be viewed at the above link.